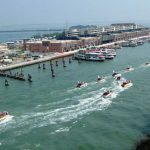 Holland America Line welcomed a new luxury liner to its fleet in December of 2018. The inspired Nieuw Statendam sports designs similar to the Pinnacle Class ship Koningsdam for an artful look to mix Holland America Line’s storied past and optimistic future. Creators Bjørn Storbraaten and Adam D. Tihany had the opportunity to design the Nieuw Statendam. They kept the cruise line’s traditions of providing spacious ships with classic nautical atmospheres in mind throughout the design process and incorporated new features to elevate the ship. Courtesy of Holland America Line. 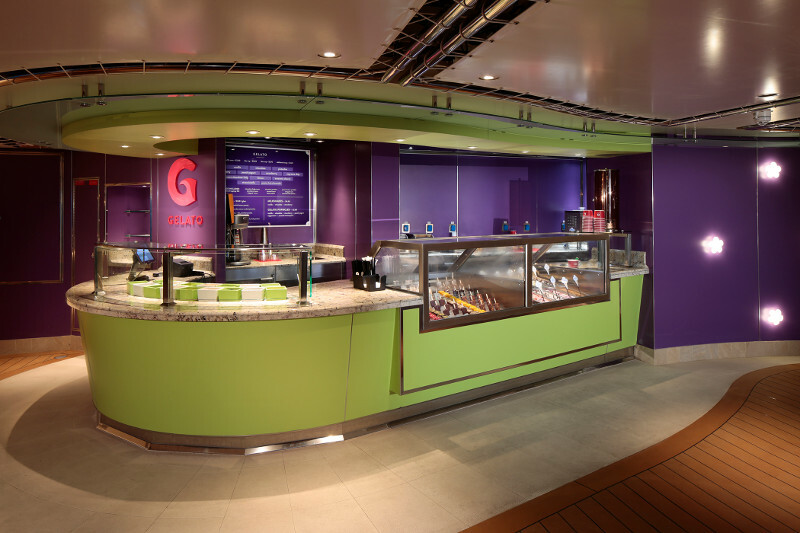 Per the company: Gelato on MS Koningsdam — MS Nieuw Statendam received the same look and decor. 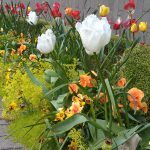 Storbraaten and Tihany have certainly pulled out all the stops to showcase the best of Holland America Line in the majestic Nieuw Statendam. The ship’s central atrium spans 3 decks in height and topped with a ceiling skylight, to maximize the space’s appearance while serving as a high-definition projection backdrop. 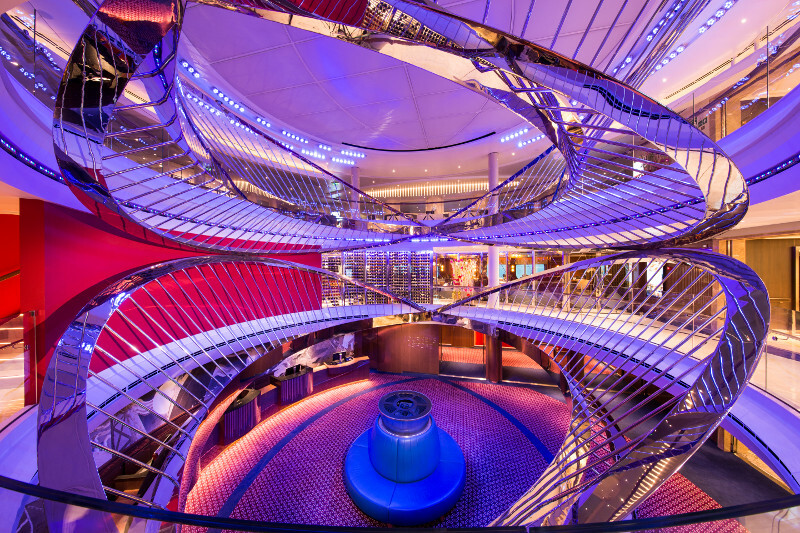 The atrium is decorated with the same musical overtones seen throughout the ship — including a centerpiece instrument-inspired sculpture of stainless steel, which flows as you circle it, moving gracefully, not unlike a music score. Courtesy of Holland America Line. Per the company: Atrium on MS Koningsdam — MS Nieuw Statendam received the same look and decor. The Nieuw Statendam’s Dining Room features views of the sea, modern lighting and conventional appointments for an upscale dining ambiance. Its contemporary design provides an updated environment, highlighted by a two-story wine tower that is both functional and pleasing to the eye. 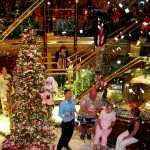 Image courtesy of Holland America Line. Per the company: Dining room on MS Koningsdam — MS Nieuw Statendam features the same look and decor. 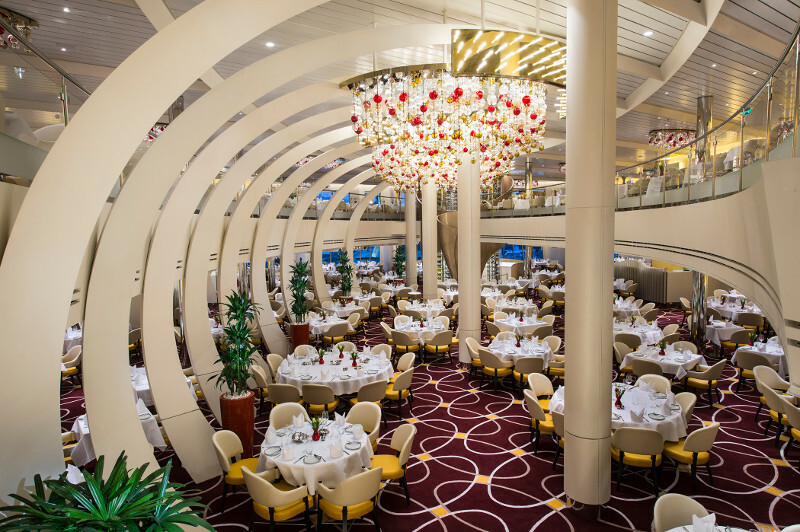 The layout of Holland America Line’s Rudi’s Sel de Mer, a relaxed French-Mediterranean brasserie, is renewed aboard the Nieuw Statendam. Its expanded seating provides space for up to 54 guests. Decorating the back wall are an assortment of Bernardaud plates adorned with “Food Faces” pop art, the token style of Chef Rudi Sodamin. Other eateries aboard the ship have the refreshing touch of Storbraaten. Holland America Line’s Pan-Asian restaurant, Tamarind, prides itself on showcasing fire, water, wood and fire in its menu for a harmonic balance. Its new layout aboard the Nieuw Statendam is enhanced with outdoor dining seating to incorporate the water and fresh air aspects of nature’s basic elements. Storbraaten’s influence is recognizable in other places, as well. The pool Magrodome area incorporates a variety of glass elements, creating an enclosed space. The mezzanine has a New York Deli and Pizza, a poolside movie screen, and an assortment of seating while its lower level includes traditional pool features. 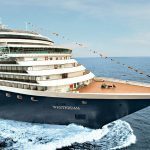 Nieuw Statendam enjoys its first season in the Caribbean. Courtesy of Holland America Line. 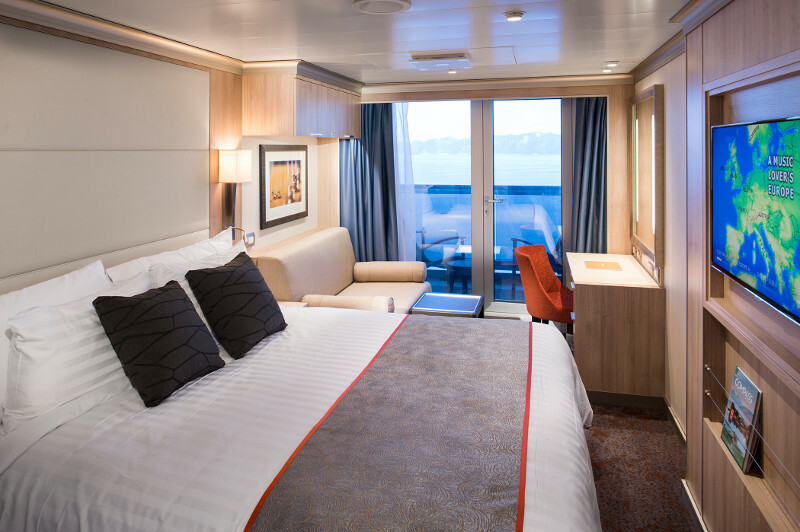 Per the company: Verandah Stateroom Atrium on MS Koningsdam — MS Nieuw Statendam received the same look and decor. The ship cruises the Caribbean through April 2019, for its inaugural season. 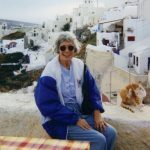 As with any Holland America Line Caribbean cruise, the itinerary includes time to stop at Half Moon Cay, Holland America Line’s private island. In Spring 2019, Nieuw Statendam is scheduled to voyage across the Atlantic and spend the time journeying throughout the Mediterranean and northern Europe. By October 2019, the ship will return to the Caribbean once again.